4 payments of $94.79 to be paid over the next 4 months (1 payment due each month) to pay the remaining balance. 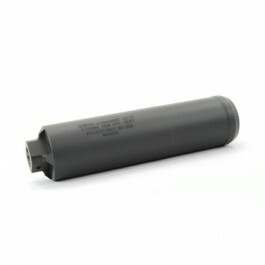 Griffins GP (General Purpose) suppressors were designed to provide the customer with a lightweight, durable, and affordable suppressor for general use. Constructed entirely of 17-4 stainless steel and utilizing our patented baffle technology, GP suppressors are both durable and high performance. Front and rear 3/4" ( or 19mm) wrench flats provide options for traditional use or forend rail integrated applications. 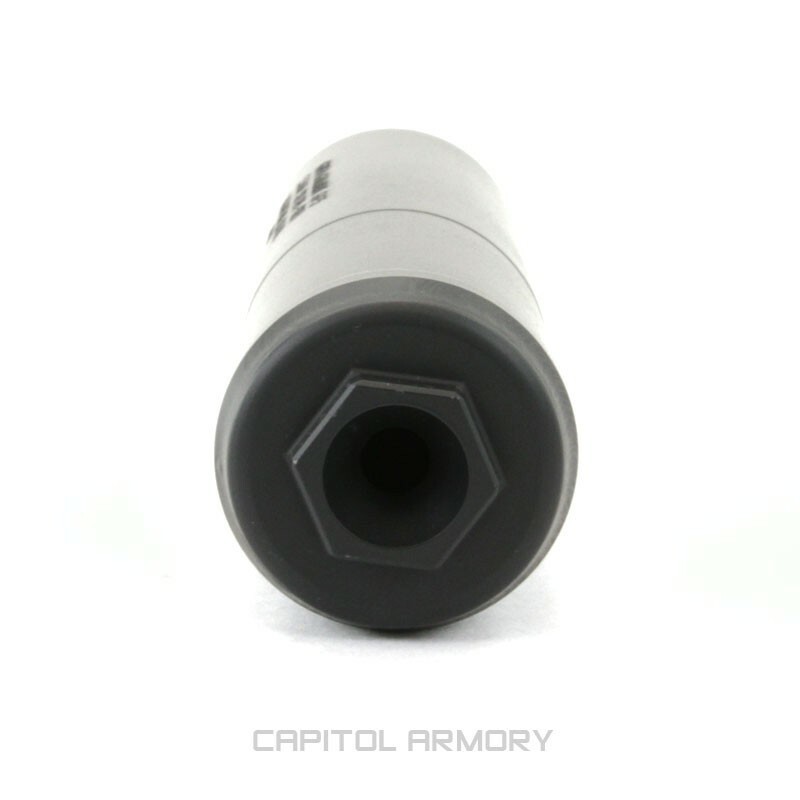 GP suppressors come pre-drilled with a .125" hole for pinning to create "one stamp guns". The GP5 can be pinned on a barrel as short as 10.5" The GP5 is a .22 caliber aperture silencer rated for use up to and including 220 swift. The GP series provides quality, engineering, construction, versatility, and affordability in one. The Griffin GP5 is the perfect option for those looking to pin and weld a suppressor to your short barrel to satisfy BATFE minimum barrel length restrictions. Since there are no thread adapters and the suppressor is made of steel alloys, the Griffin GP5 is easily welded to most barrels. If you are looking for a durable and cost effective option that is also effective in the sound reduction department, look no further. The GP5 replaces the older Spartan 3 model. The Griffin GP5 is the perfect option for those looking to pin and weld a suppressor to your short barrel to satisfy BATFE minimum barrel length restrictions. 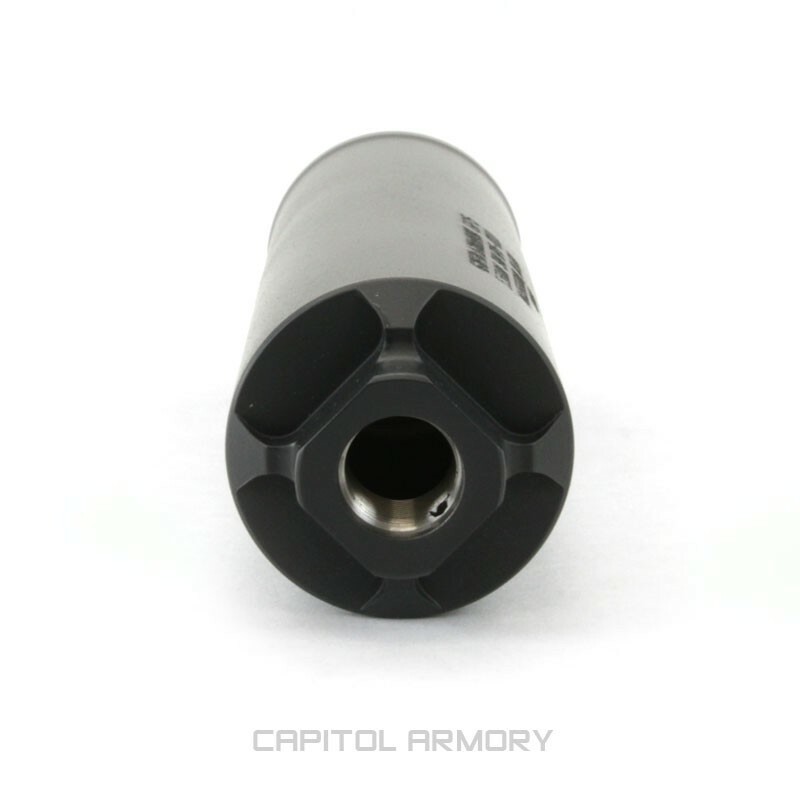 Since there are no thread adapters and the suppressor is made of steel alloys, the Griffin GP5 is easily welded to most barrels. If you are looking for a durable and cost effective option that is also effective in the sound reduction department, look no further.